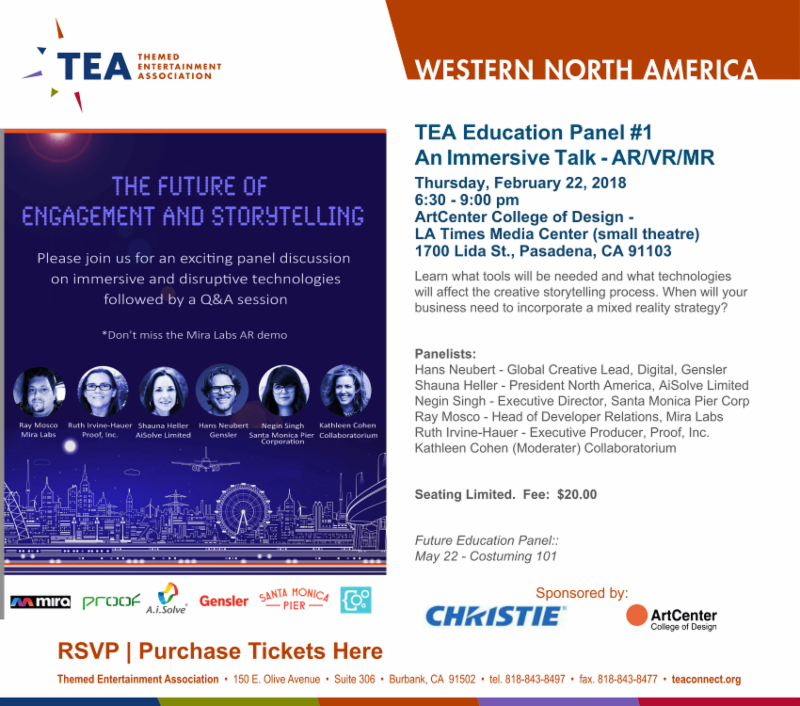 The Themed Entertainment Association (TEA) Western North America Division successfully kicked off its 2018 TEA Education Panel series on Feb 22 with "The Future of Engagement and Storytelling." 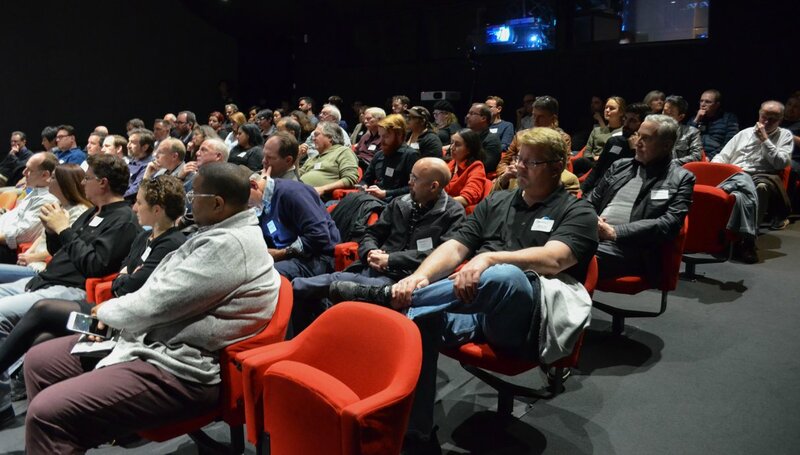 The event and the auditorium were packed full with 93 enthusiastic attendees, mostly drawn from the Los Angeles area themed entertainment community. 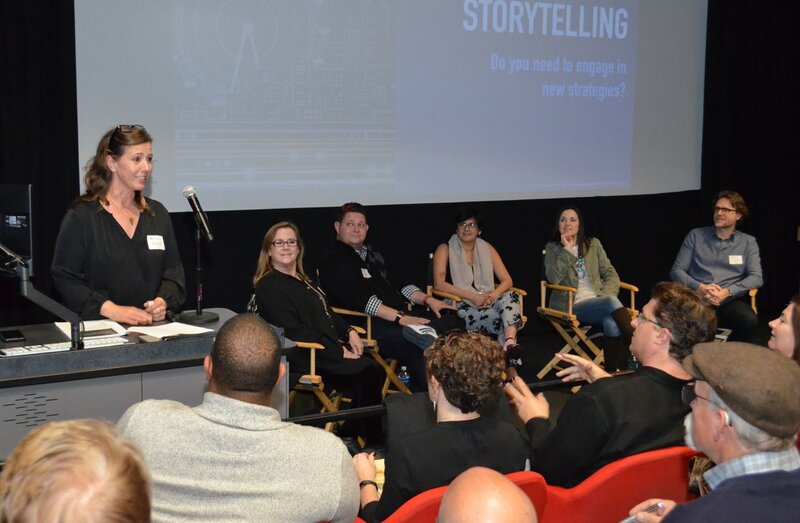 Experience Strategist Kathleen Cohen of The Collaboratorium moderated the all-star panel addressing the current state of immersive and disruptive technologies, and XR (extended reality) strategies. 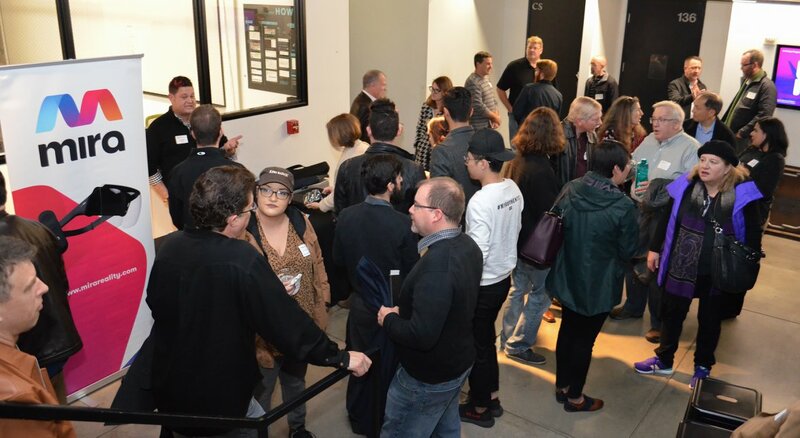 Sponsored by Christie Digital and hosted by ArtCenter College of Design in Pasadena, the evening was nothing shy of an eye-opening dialogue and rich conversation. Panelists included: Hans Neubert, Global Creative Lead, Digital Experiences, Gensler; Shauna Heller, President, North America, AiSolve; Negin Singh, Executive Director, Santa Monica Pier Corporation; Raymond Mosco, Head of Developer Relations, Mira Labs; Ruth Irvine-Hauer, Executive Producer at Proof. The panel discussion began with asking some thought provoking questions: What is the difference between engagement and storytelling? Is the difference important? 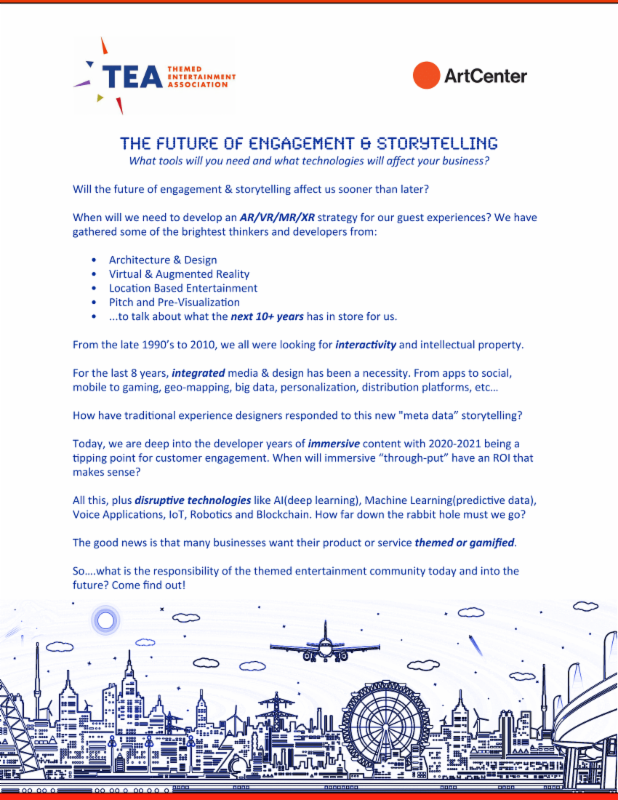 What does the future of engagement and the future of storytelling mean? 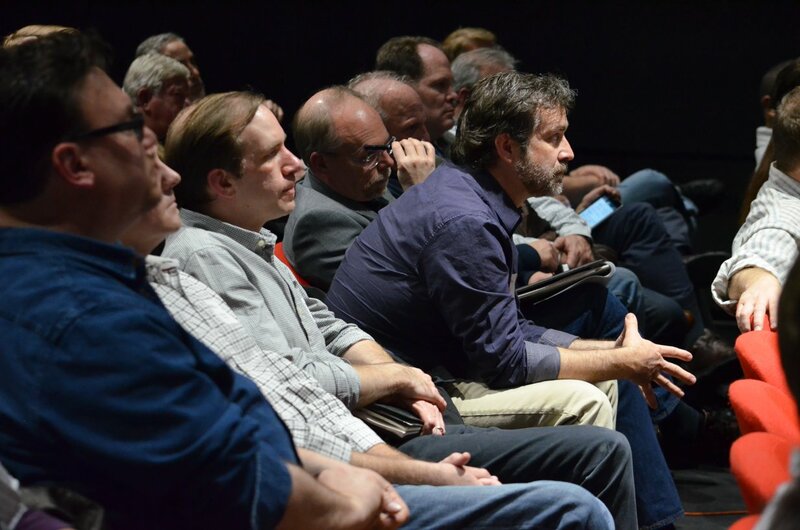 After gaining some perspective from the panelists, the audience was met with a digital timeline that put some understanding to the questions. From the beginning of time to the 1950s (opening of Disneyland), to the invention of computer gaming & entertainment (1950 - mid 1990s), to the interactive web era (1995-2005), to the Great Recession, the integrated media era - apps store (2008 - 2018) where most people are operating from today, and now currently sitting in the developer years of immersive technologies (2010- today) with AR/VR/MR/XR/RR - how far down the rabbit hole must we engage? 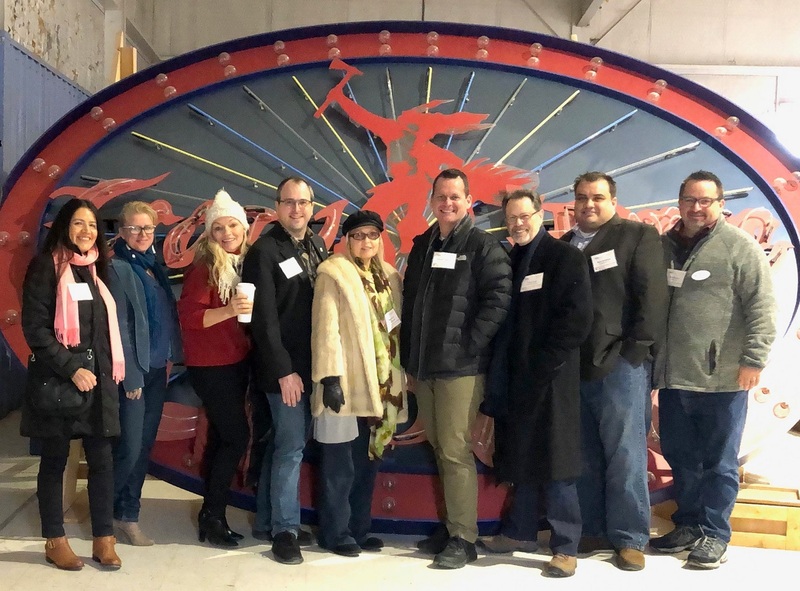 This was the first of several sessions to be hosted at ArtCenter in 2018 by the TEA Western Division, and 2018 marks the second year for the TEA Western Division educational series. 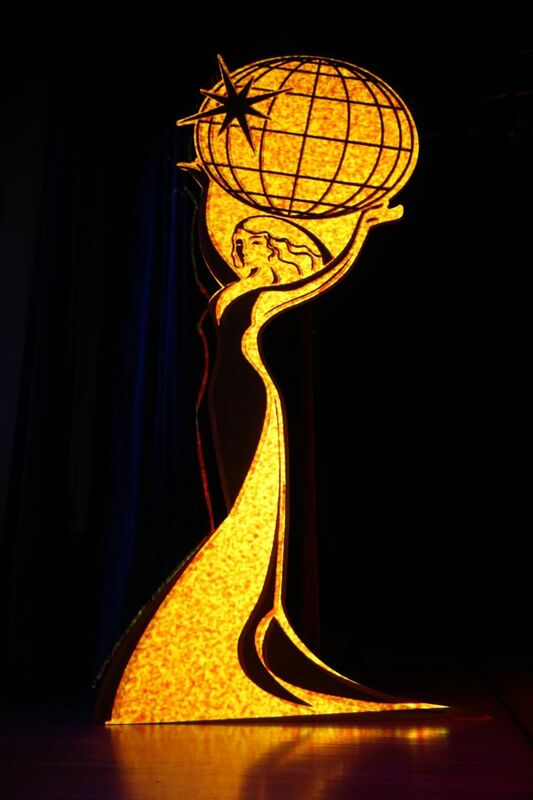 To create a successful event of this kind is a team effort and we wish to thank everyone who contributed and participated - TEA leaders, organizers, sponsors, hosts, volunteers, speakers and attendees. Story by Kathleen Cohen – The Collaboratorium, Inc.
Materials for this story were provided by Kathleen Cohen, Alexis Cruz, Michael Libby, Super 78 and Tracy Balsz. 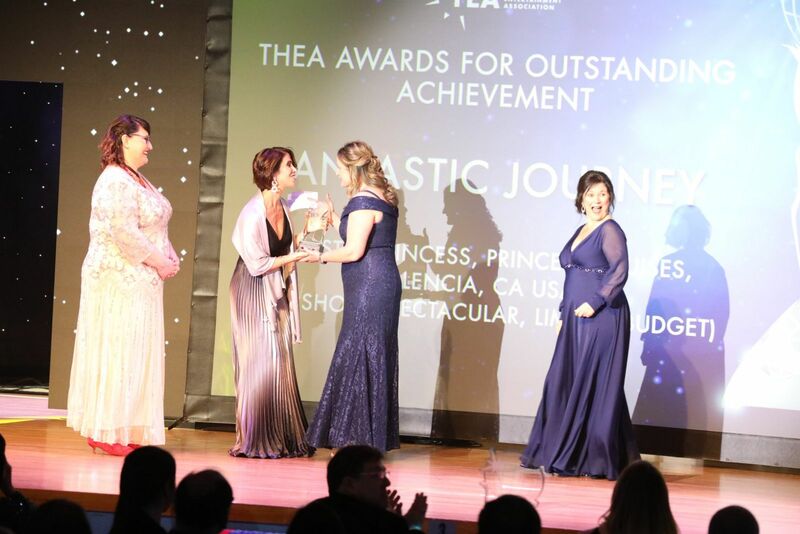 Read about the 2017 education series, "Best Practices"
Disneyland Hotel, Anaheim - The Themed Entertainment Association (TEA) reported success and increased attendance numbers for its annual big weekend of events, April 11-13, 2019, made up of the two-day TEA Summit conference, followed by the 25th Annual TEA Thea Awards Gala presented by Chimelong.